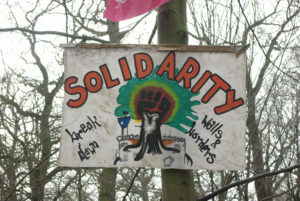 RWEs destruction of land and climate must be sustained until the last tree is standing! Nicht wieder gut zu machen! ! !